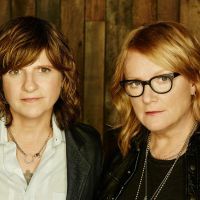 Indigo Girls will head to the UK and Ireland this autumn. Amy Ray and Emily Saliers will perform at Dublin's Liberty Hall Theatre on October 24 and 24 and the O2 Shepherd's Bush Empire in London on October 28. Tickets are on sale now, with the exception of the recently added October 24 show, which will go on sale at 9am on October 16. 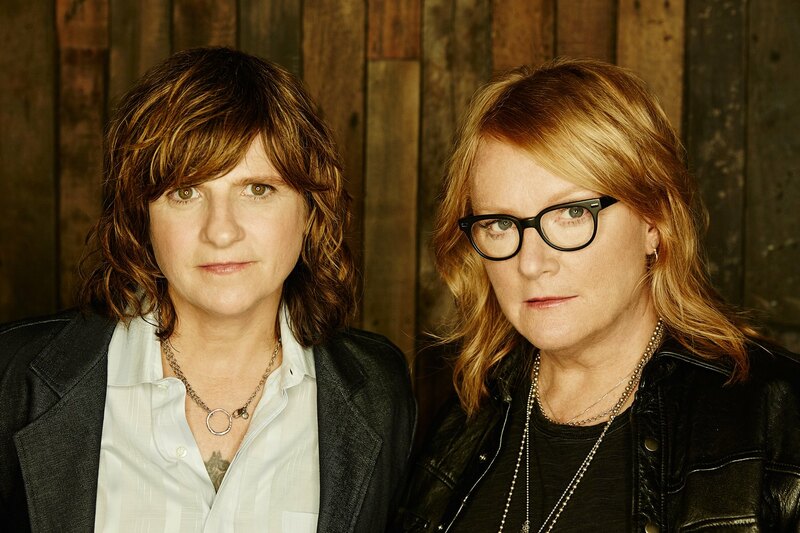 Click here to compare & buy Indigo Girls Tickets at Stereoboard.com. Indigo Girls will tour the UK in July.